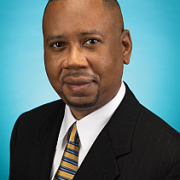 Mr. Bouvier Williams; Vice President, Talent Management, HR at MTV Networks is Ed’s special guest. Bouvier is a Board Member and Head of the OD Committee at National Association of African Americans in HR – Greater New York Chapter, Board of Directors. In his role as Vice President of Talent Management, Bouvier Williams drives organizational initiatives and processes for the more than 6000+ US staff for MTV Networks. He has accountability for leadership development, management effectiveness, mentoring and career development. 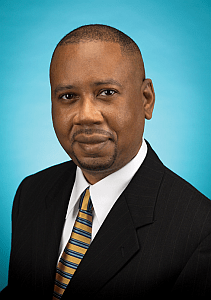 Previously, he was the Vice President in Organizational Development for Treasury Services at JP Morgan Chase and Assistant Director of Performance Management at Ernst & Young, LLP. Bouvier holds a bachelor’s of science degree in Commercial Photography from St Johns University and an MBA from Tulane University’s A.B. Freeman School of Business. Bouvier is currently pursuing his doctoral degree. Experienced HR/OD professional in positions of increasing scope and responsibility with a number of global Fortune 500 institutions. Delivered unique solutions that achieved business goals, increased management capabilities & effectiveness, and introduced technology to enable exceptional performance of human capital.